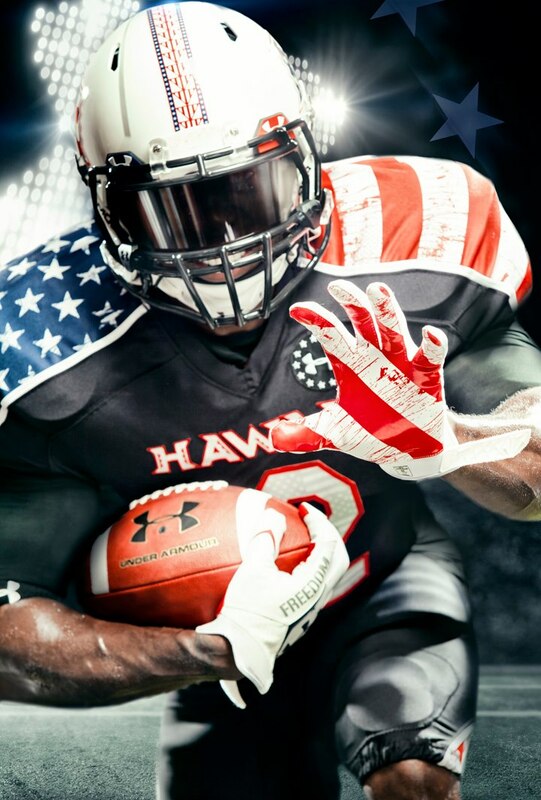 The latest Under Armour School to salute those who have and continued to serve our country is the University of Hawaii, who will be wearing these special UA Wounded Warrior Project Freedom Uniforms. 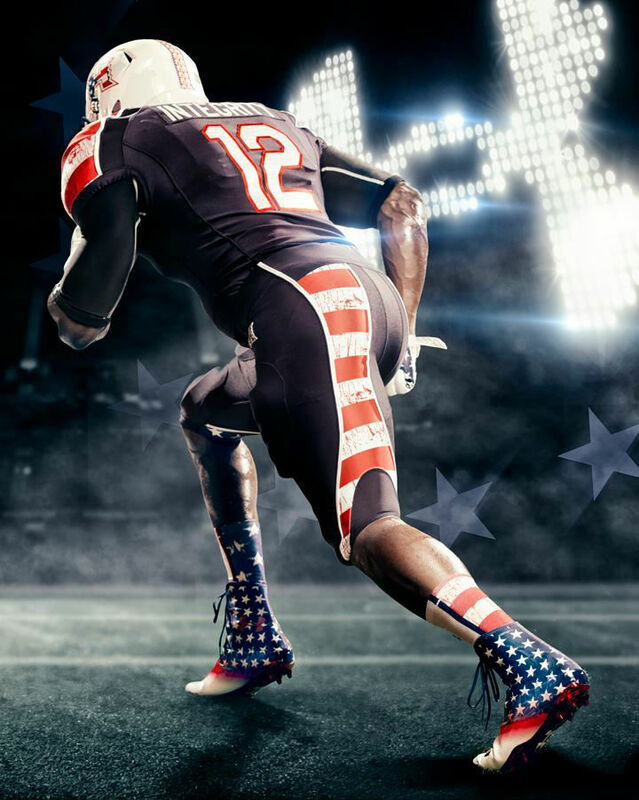 The latest Under Armour School to salute those who have and continued to serve our country is the University of Hawaii, who will be wearing these special UA Wounded Warrior Project Freedom Uniforms. 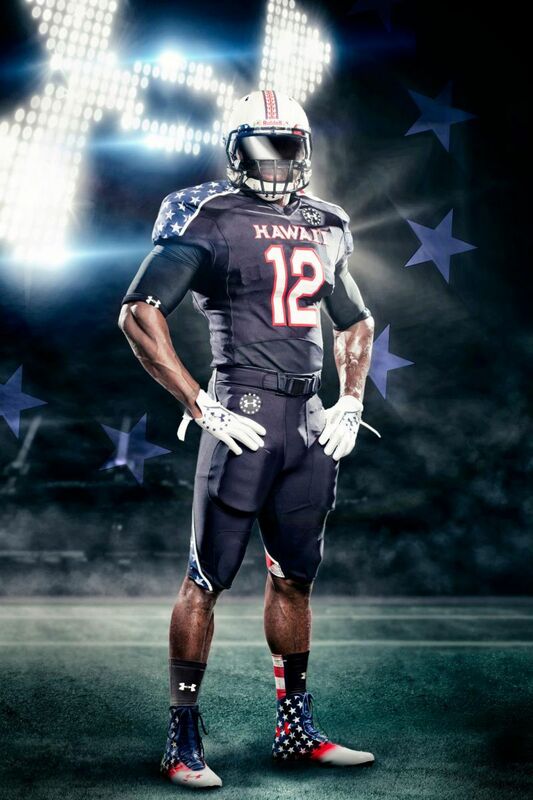 Flag-inspired details appear on the shoulders, pants and gloves, as well as a remixed version of the Rainbow Warriors' helmet. Footwear options include the high-cut Highlight, Nitro Diablo and the Fierce Havoc Mid, all treated to bold Stars & Stripes makeovers. 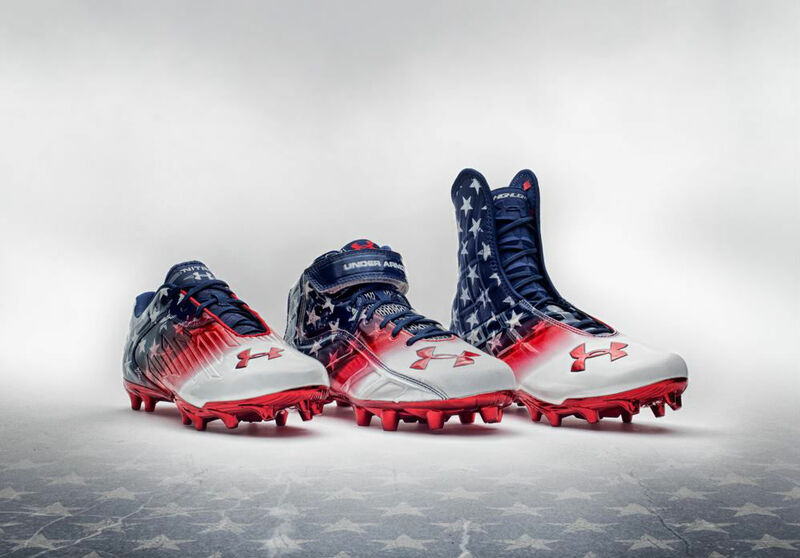 You can shop Hawaii's Wounded Warrior Project Freedom gear now at underarmour.com.